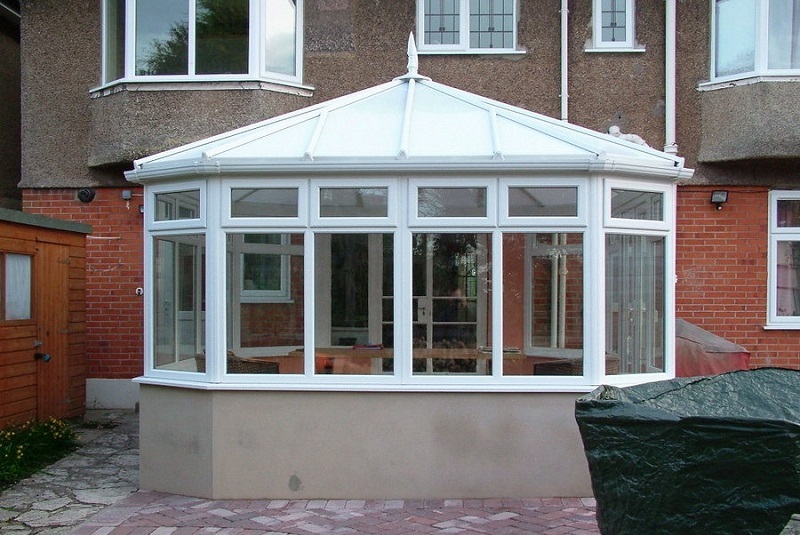 Lean-To conservatories are the the lowest price option available for conservatories. They have a simple design that appears to be leaning from the house in a simple rectangular shape. 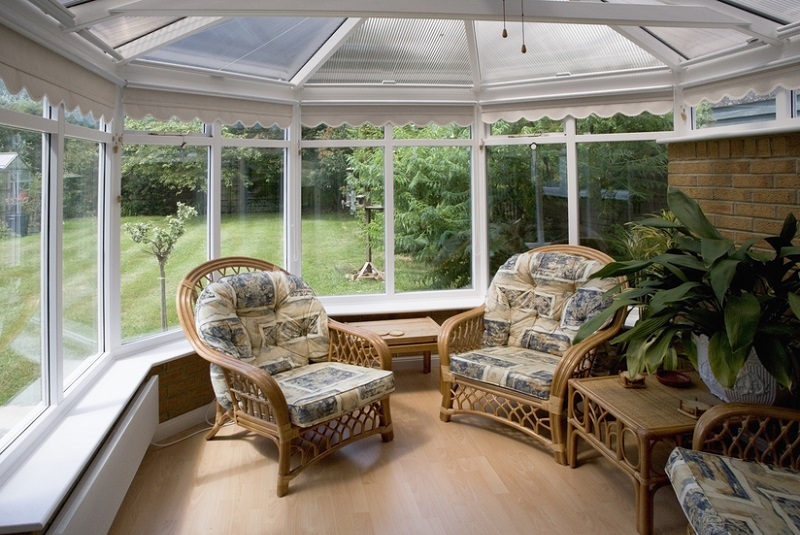 Lean-To conservatories are ideal if you have a small garden or live in one-story properties like a bungalow. A Georgian style conservatory is similar to a Victorian style conservatory except it has a square or rectangular shape with a pitched roof on each side. The conservatory provides plenty of space and is an ideal setting for a dining room, play room or for storage purposes. The most popular choice of design, the Victorian style conservatory is versatile and well suited to modern and classic homes and will add extra value to your property. 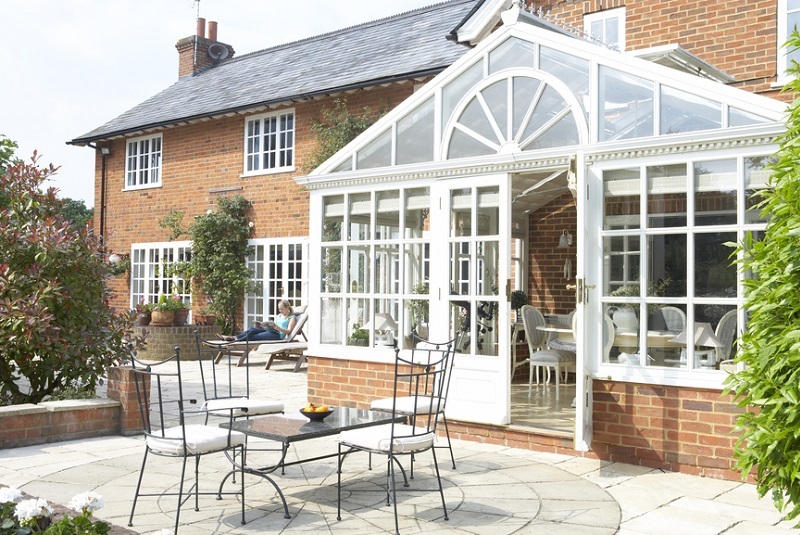 A Victorian conservatory stands out from the home with a rounded wall at the end. 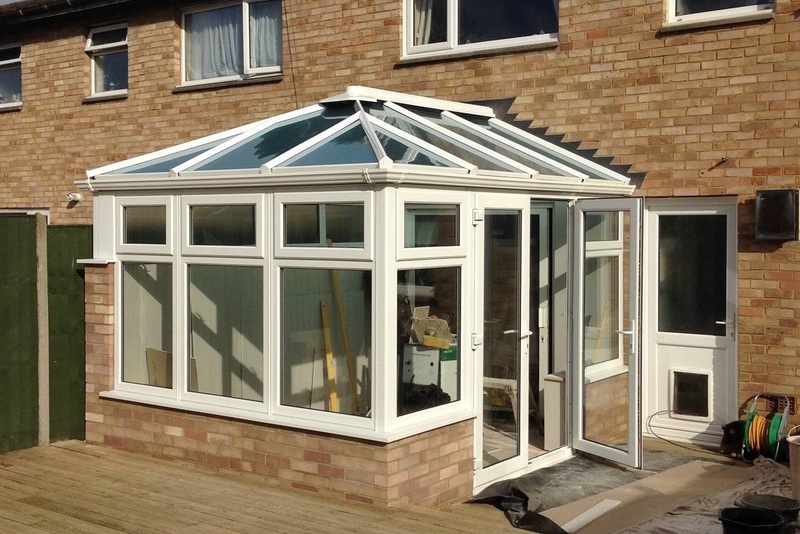 P-Shape conservatories allow for a wider and more versatile space added to your property. The appearance of the P-Shape conservatory is comparable to a combination of the features of a Georgian and a Victorian conservatory.